Taiwan is not that difficult to love. 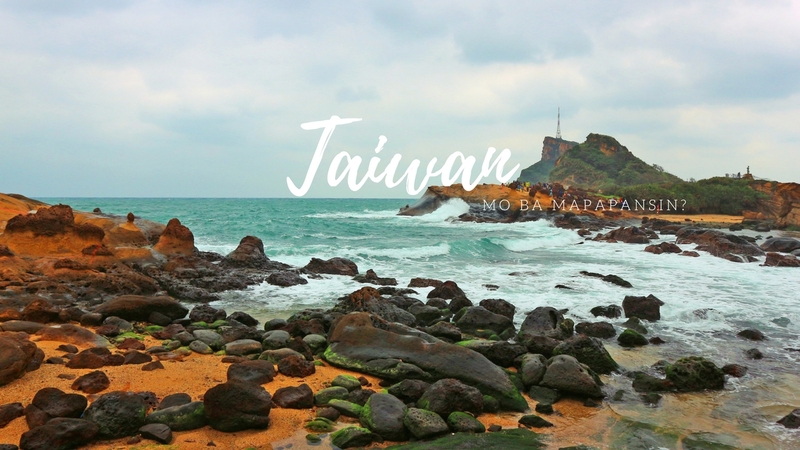 Despite being a fairly small country, Taiwan boasts a LOT of activities and sceneries. On our first day, we traveled north and visited some tourist attractions such as National Palace Museum and Yangmingshan National Park. While roaming, we chanced upon a few cherry blossom trees and instantly became the highlight of our first day. Later in the afternoon, we went exploring Yehliu Geopark and Jiufen which were all familiar to me. A wave of nostalgia hit me as I walked the familiar path of Yehliu and Jiufen. As they always say, love is lovelier the second time around. I love all your photos kuya Renz! <3 Taiwan looks so beautiful!